New Batman: The Complete Animated Series Deluxe Blu-ray Set to include 3 Pocket Pops! 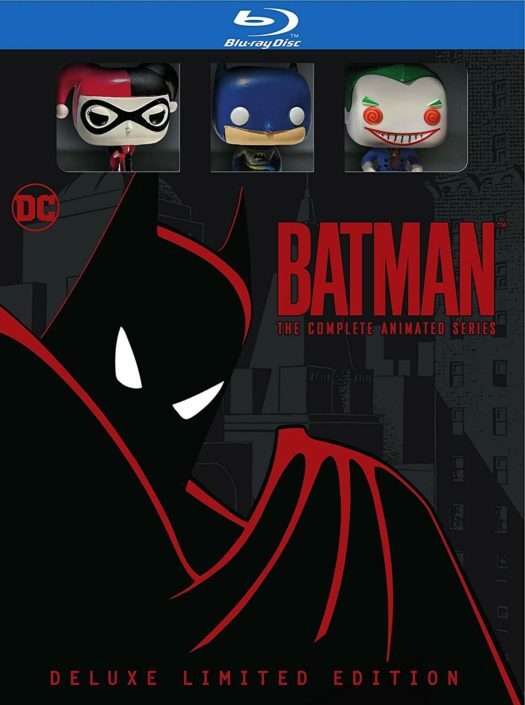 Batman: The Complete Animated Series Deluxe Blu-ray Set will be released on Oct. 6 and for Pop! 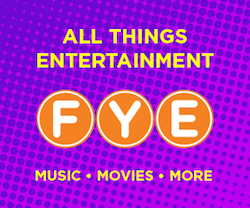 collectors, this is a great opportunity to pick up the awesome Animated series and three Pocket Pop! Vinyls. That;s right, included in the release will be a Harley Quinn, Joker and Batman Pocket Pop! Vinyls. The new Blu-ray set retails for $112.99 and can be pre-ordered now on Amazon.com. 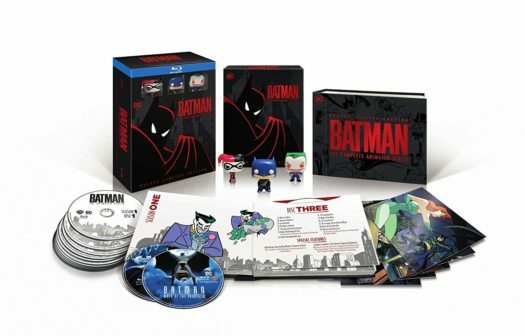 Click on the link or photos below to pre-order the new Batman: The Complete Animated Series Deluxe Blu-ray Set today. Previous articleNew Jaws Skateboard Deck Now Available for Pre-order! Next articleNew Target Exclusive Coming to America Pop! Vinyl & T-Shirt Set Now Available!